Fiat Chrysler Automobiles is recalling about 8,000 Jeep Compass utility vehicles – about 1,000 in Canada and Mexico – because passenger-side airbags could contain loose fasteners. A supplier advised FCA that during the airbag module assembly process, loose fasteners might have inadvertently fallen undetected into a small number of modules. 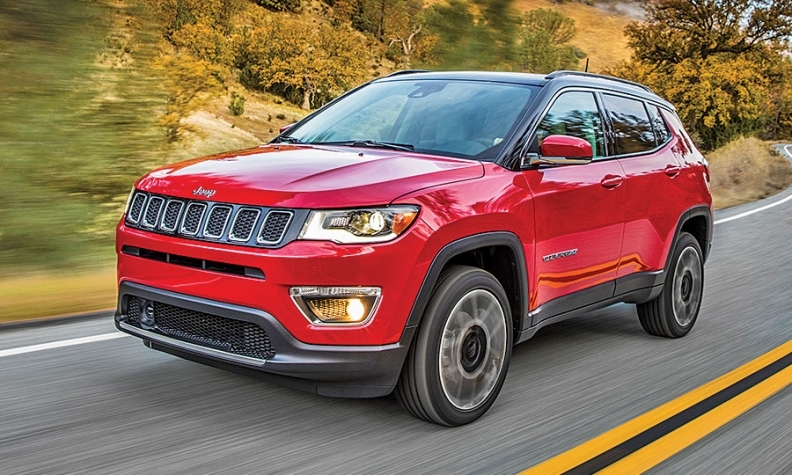 The airbags then entered the supply chain and were installed in some 2018 Jeep Compass SUVs during production. If the vehicles are involved in a crash, the loose fasteners pose a hazard. The number of affected vehicles is believed to be less than one per cent of the total number of vehicles recalled. FCA says it is not aware of any injuries, accidents, warranty claims or complaints resulting from the loose fasteners. The automaker will begin notifying customers of the recall by mail in December.